One of the biggest concerns of parents when they learn that they will be relocating international schools in Shanghai is how their children will adjust and be educated. “Will they be happy? Will they be safe? Will they be able to reintegrate when they return home?” These are all questions that parents ask themselves before departure. What they learn upon arrival in Shanghai is that the city has a wide array of educational choices available including world class schools like Nord Anglia International School, Shanghai. Parents are quickly comforted with the knowledge that their children will be safe, happy and well educated. Shanghai’s primary and secondary school community boasts programmes with increasingly elaborate facilities and varied academic offerings. 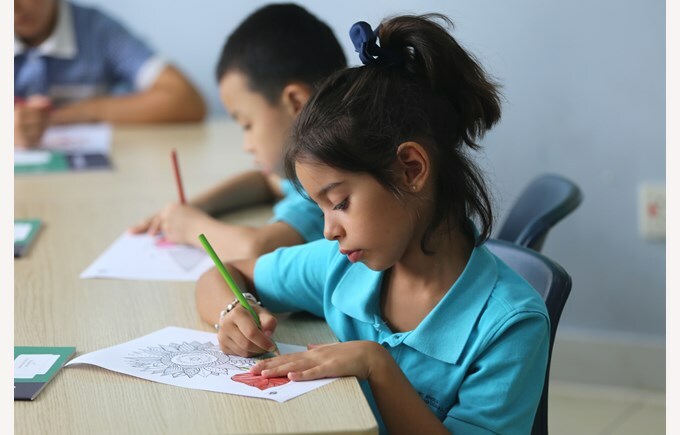 For expat families that want an education using a standard international curriculum, Shanghai offers a diverse range of international schools offering International Baccalaureate (IB) programmes. In recent years, these IB programmes have gained popularity with secondary schools thanks to their global appeal and recognition from top universities worldwide. Some of the international schools have a waiting list, but space is growing. However, admissions recommend applying by early March, as most schools begin finalising their rosters at that time. Contact admissions directly to find out if there is space in the specific years of your children. Most schools do not require an entrance exam, though an assessment may be required for students with less advanced English skills. Otherwise, parents and students simply fill out an application form and provide previous school records, medical records, standardised test scores and sometimes a letter of recommendation. Parents who have been through the process before say that finding the right school for your child starts with asking the right questions. In Shanghai, expat families have a variety of schools from which to choose. The choices range from prestigious international schools, to international divisions within local schools, to local schools themselves. No two schools are the same, including the ones with multiple campuses. Institutions can vary in terms of curriculum, facilities, size, cost, location, activities, philosophy and sometimes even in teacher experience. 1) What is the student to teacher ratio, and what certifications do teachers have? 2) How will this school prepare my child for university? If your child is in secondary school, then knowing which country your child wants to head to after graduation will help determine which curriculum is best suited for them. American universities are familiar with the British curriculum and vice versa. The IB programme is recognised worldwide. Students who plan to study in the UK or Asia (other than mainland China) are best served by preparing for and taking IGCSE exams in Year 11. Likewise, though Canadian and Australian students have a bit more flexibility, most parents prefer to educate their children in the British curriculum. Nord Anglia International School Shanghai offers IB options (either the more intensive diploma programme or the certificate programme) for years 12 and 13. Of course, an IB diploma is portable and both American- and British-system schools offer the IB programme. 3) Does this school provide an environment in which my child will thrive? 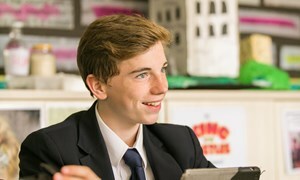 Nord Anglia International School offers the English National Curriculum, the International Primary Curriculum (IPC) as well as the International Baccalaureate Diploma and Certificate programmes in Years 12 and 13. It is the only school in which teacher recruitment (70% of the teaching staff is brought in from the UK), curriculum planning, programme development and parent relations are all managed by experienced British Principals. These advantages are immediately obvious to parents. 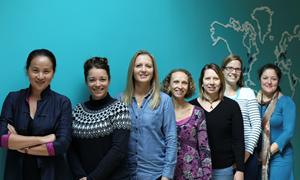 Nord Anglia International School students follow the same academic programme as their counterparts in the UK and students report a smooth transition, making this school an easy choice for British parents. Canadian, European and Australian parents are attracted to the parity in curricula, while many Asian parents appreciate the system of academic accountability and overall rigour of the British system, evidenced by the school’s excellent IGCSE results. 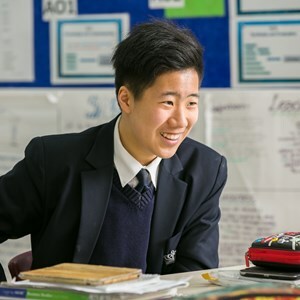 All students in Years 12 and 13 participate in the IB programme, which provides them with a first-class preparation for higher education.